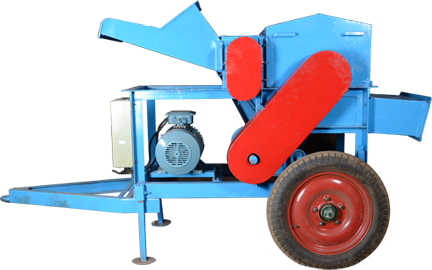 We are pleased to introduce you to Radhe Industrial Corporation and its products. 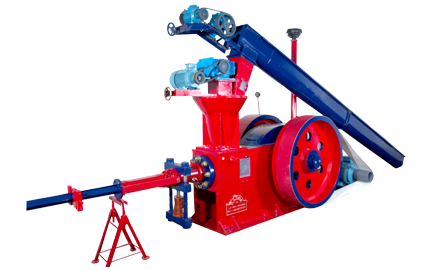 Since its inception in 1994, Radhe Industrial Corporation has been a pioneer in manufacturing of briquetting plants. First-generation entrepreneur Mr. Prakash A. Patel laid the foundation stone for Radhe Industrial Corporation under his visionary and dynamic leadership in 1994. From the time when RICO's foundation stone was laid till now, it has achieved number of milestones under his adept leadership, including successful installation and operation of over 700 briquetting plants. For the company, customer satisfaction and quality is delivered through rigorous R & D, strict production quality and easy installation with excellent aftersales service. Company encompasses a large team of experienced engineers and supervisors who monitors every stage of production and quality control. 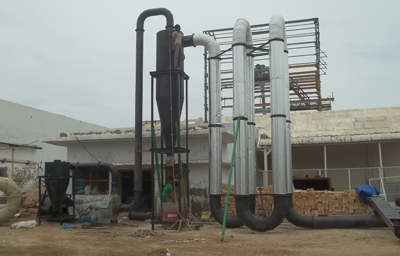 The company has installed two plants for the purpose of R& D to drive continuous upgradation and improvement of their product. 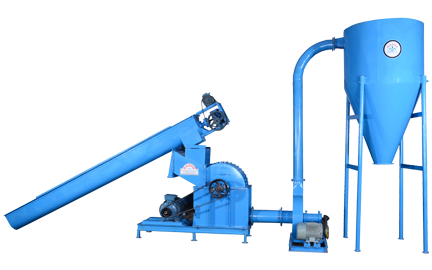 This installation has enriched the company with excellent experience in understanding the operation of the plant and has helped overcome bottlenecks to improve overall efficiency of the machine. Both these plants are operating successfully since (1) Last 14 Years. 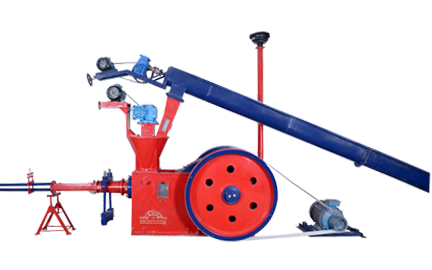 The company's supplied machineries are running successfully in various state in India and Abroad. National highway No. 8/B, P.O. Supedi, Tal. Upleta, Dist. Rajkot.